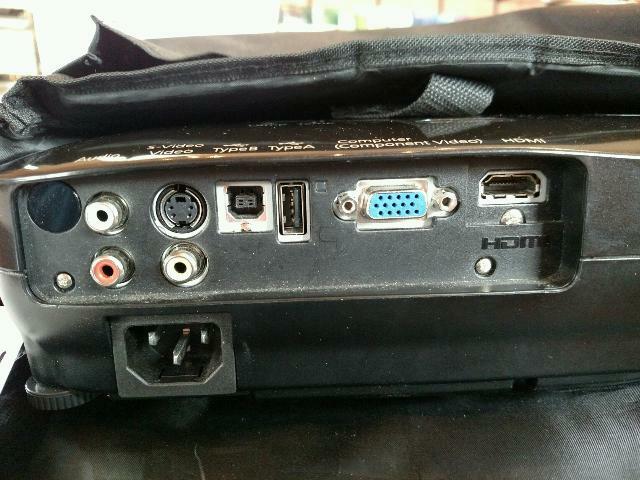 COMES WITH 1 POWER CORD, 1 VGA CABLE AND 1 HDMI CABLE. CAN ALSO BE USED WITH USB CABLE. * Please call us with any questions you may have about our projector epson rental for rent in Whitefish, Bigfork, Glacier, the Flathead Valley and Western and Northwest Montana.